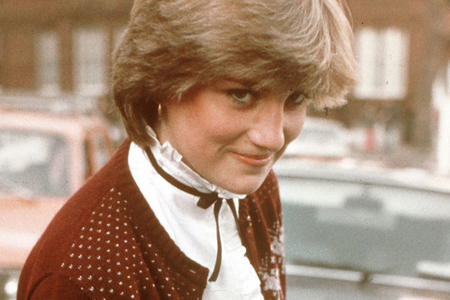 Saw a girl wearing a velvet headband at the station today (may well have been the same girl I saw in Burberry trousers last year). She also had an oversize cable knit sweater and… it was just… amazing. 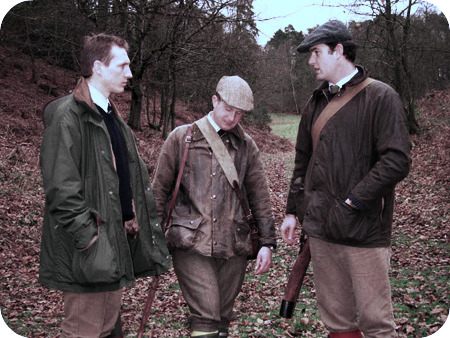 I mean, if I’m on board with my Barbour and my faux-Barbour cape and my Aquascutum… why not just go all out Sloane? 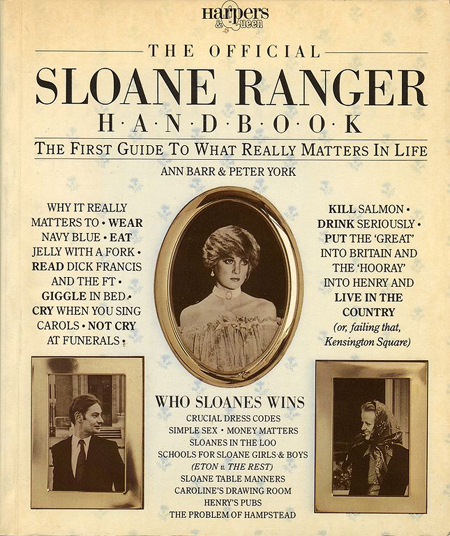 Who wouldn’t want to read the Sloane ranger handbook? Who wouldn’t want to know why it really matters to wear navy blue, kill salmon, and drink seriously? You need to come back! Teef all better, no excuses.